In his first keynote address at the 2009 International Consumer Electronics Show (CES), Microsoft Corp. Chief Executive Officer Steve Ballmer announced the beta availability of the Windows 7 operating system as well as the availability of the latest version of the Windows Live, a suite of personal communications services and applications. Additional information about Microsoft at CES 2009 is available on the Microsoft CES Web page at http://www.microsoft.com/ces. Hi Taimur, hope all is well! 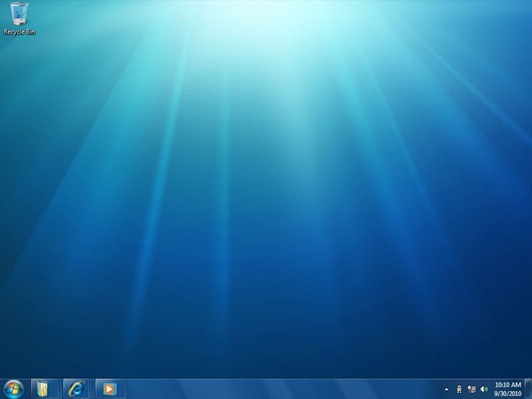 We just posted some info regarding the Windows 7 Beta on The Windows Blog you might be interested in! Love the site – keep it up!